I6 3430 cc | 209.3 cu in. | 3.4 L.
Bore : 3.6 in | 92 mm. Stroke : 3.4 in | 86 mm. 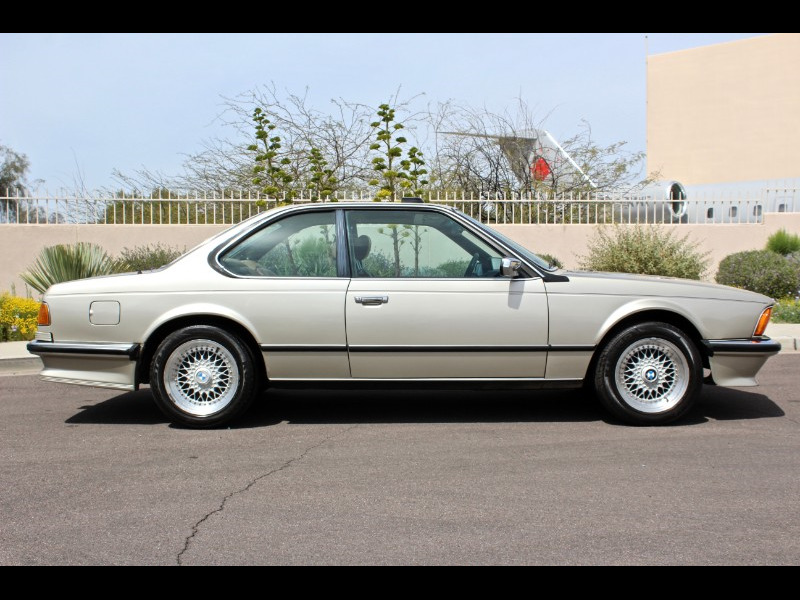 Message: Thought you might be interested in this 1985 BMW 635CSi.